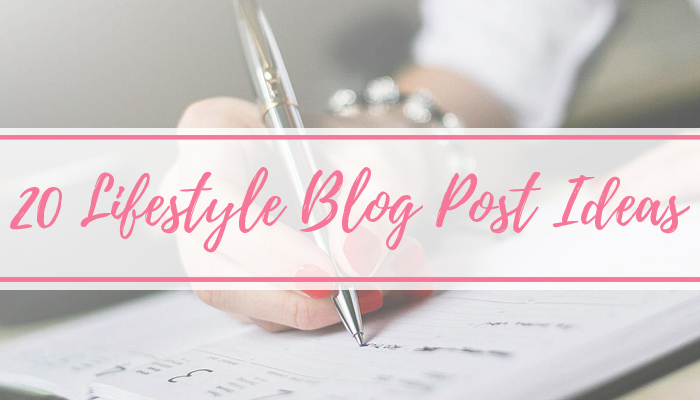 I've been blogging for nearly four years now and I've done quite the variety of posts and topics over that time. I've also had a blog schedule where I crazily decided to post every day for over four months before hitting a dead end. It's the worst feeling having bloggers block! I wrote a post last March with 100 Blog Post Ideas and then last June with another 60, but I come up with a few more to share, so here they are for you to use when you're stuck for a post! These are all great ideas. 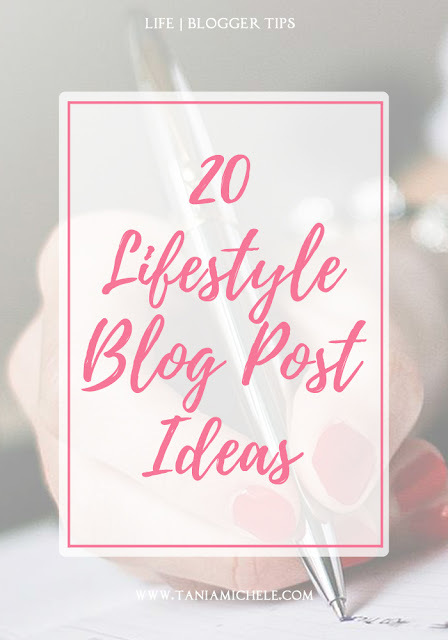 I was totally uninspired last month and I won't be surprised to find my blogging motivation is gone in the next few days so I'm going to keep this list to hand.